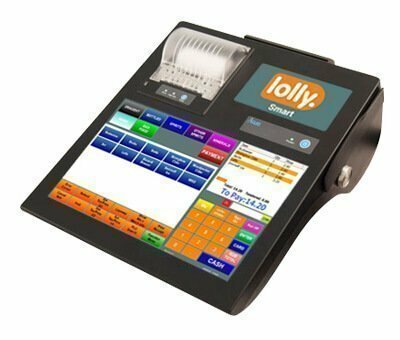 Protect your business from costly keying errors and fraud by linking your card machine to your EPoS till. Not only will you speed up service times and serve more customers, you’ll also save time at the end of day with a single reconciliation. 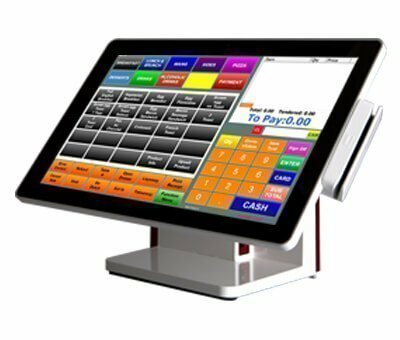 merchant account we help with that too.